Ronnie O’Sullivan will begin the defence of his Dafabet Masters title against Marco Fu next month. The draw for snooker’s biggest invitation event has been done and the tournament will run from January 14 to 21 at Alexandra Palace in North London. O’Sullivan won the title for a record seventh time last season when he beat Joe Perry in the final. This time he’ll face Hong Kong’s Fu in the opening round on Tuesday January 16 at 1pm. World Champion Mark Selby has been drawn against two-time Masters king Mark Williams, and that will be the opening match of the tournament on Sunday January 14 at 1pm. Judd Trump will take on Chinese ace Liang Wenbo while John Higgins faces an all-Scottish clash with Masters debutant Anthony McGill. 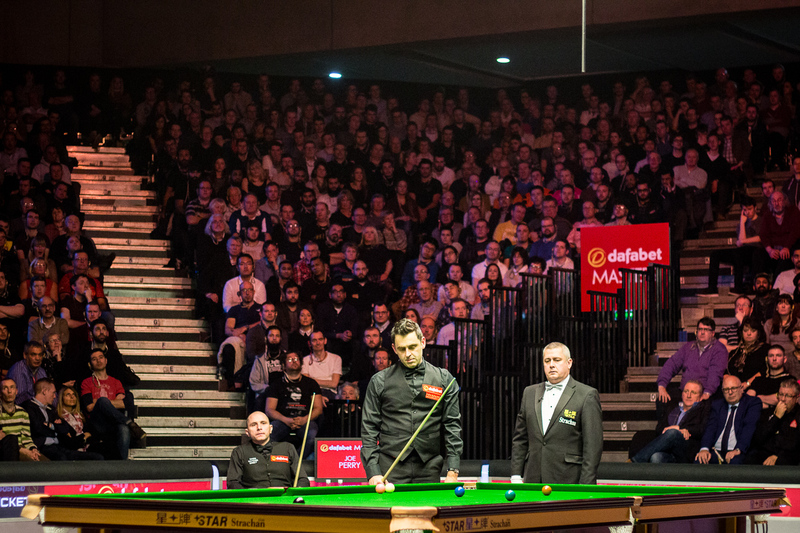 The Dafabet Masters is one of snooker’s Triple Crown events, with a rich history dating back to 1975.